Boko Haram factional leader Abubakar Shekau may still be alive despite previous reports that he has been killed or fatally wounded by Nigerian security forces. When asked about the whereabout of Shekau, Chief of Army Staff, Tukur Buratai said, "Your guess is as good as mine because as we are planning, he too was planning. He could not withstand the advancing troops into that location so he moved and we are still going after him". 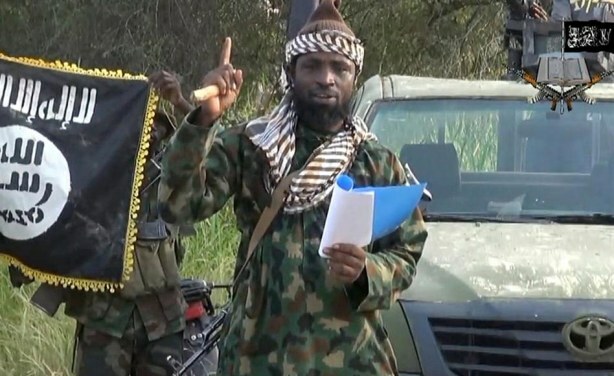 Abubakar Shekau used to appear regularly in Boko Haram videos.